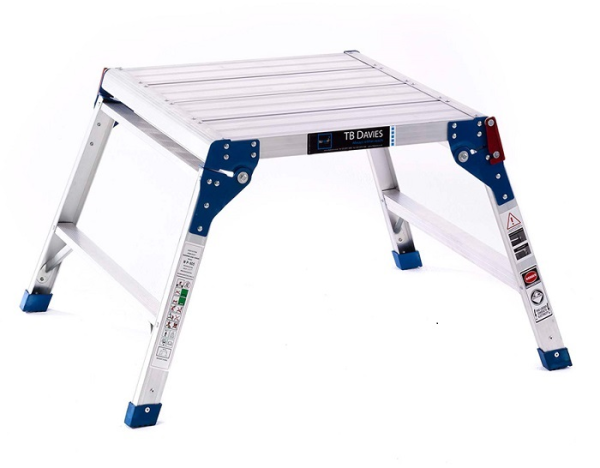 Hop Ups provide professional solid work platforms for general low level tasks. They are lightweight and fold away neatly for storage or transportation. Available in either 600mm x 300mm or 600mm x 600mm.